Hello Guest here you can view Council Flat Exchanges. If you want to swap your flat with another tenant you can list your council flat exchange on our website today. We have loads of flats that are available to swap. Our website is for both council and housing association properties. Below you can see the latest flats listed on our website. Want to become a member and exchange? Want to List Your Property? Choose Your Area Below to Get Started. 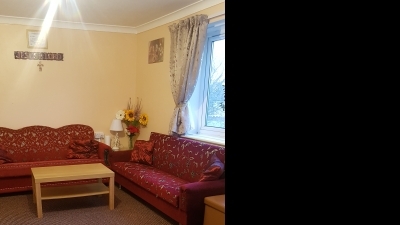 Advert Id (111784) This property is a Flat. It is located in Hoylake in merseyside and has 2 bedrooms. Advert Id (111778) This property is a Flat. It is located in Faringdon in oxfordshire and has 1 bedroom. 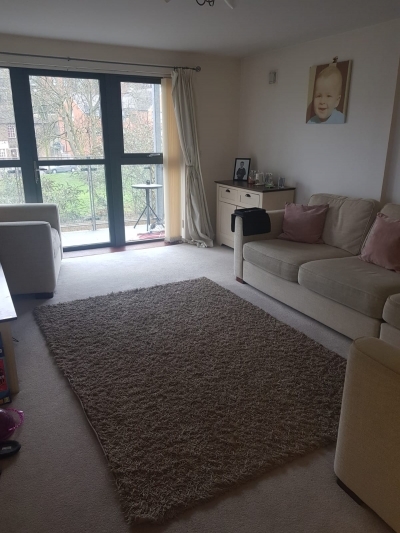 Advert Id (111764) This property is a Flat. It is located in Thurmaston in leicestershire and has 1 bedroom. Advert Id (111759) This property is a Flat. It is located in Thurmaston in leicestershire and has 1 bedroom. 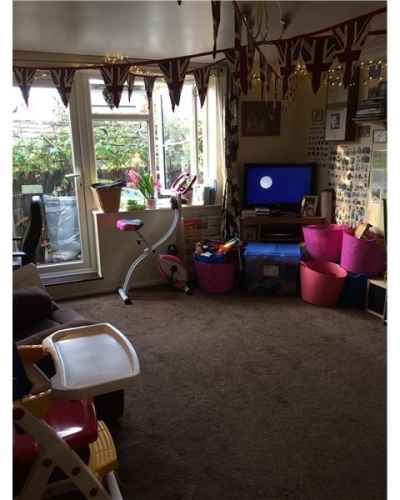 Advert Id (111751) This property is a Flat. It is located in Forest Hill in lewisham-greater-london and has 3 bedrooms. Advert Id (111750) This property is a Flat. It is located in Perth in perth-and-kinross and has 2 bedrooms.